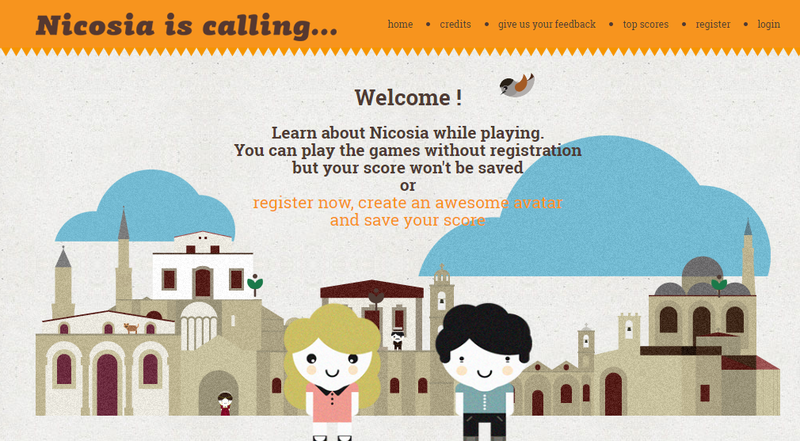 Based on AHDR’s "Nicosia is Calling” booklets, the AHDR developed an online interactive educational game entitled 'Nicosia is Calling'. 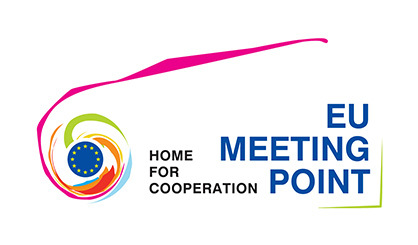 The Meeting Point was a one year initiative supported by EC Representation in Cyprus and administrated by AHDR in 2013. 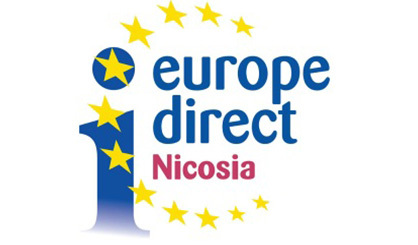 The one year project started in January 2013 and was officially launched on the 11th of May 2013 (the launch took place at the H4C as part of the Europe Day festivities and H4C 2ndbirthday celebrations). 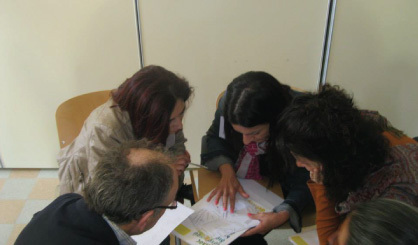 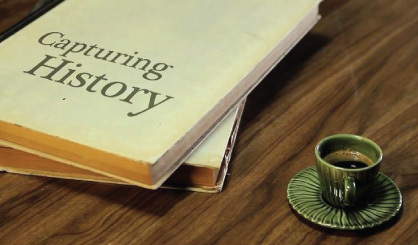 To fill a research gap and inform educational policy making relating to issues of history teaching and collective memory, through the study of representations of history and their relation to the quality of current intergroup relations between Turkish Cypriots and Greek Cypriots, and their projection on the future as it relates to reconciliation and the solution of the Cyprus problem.